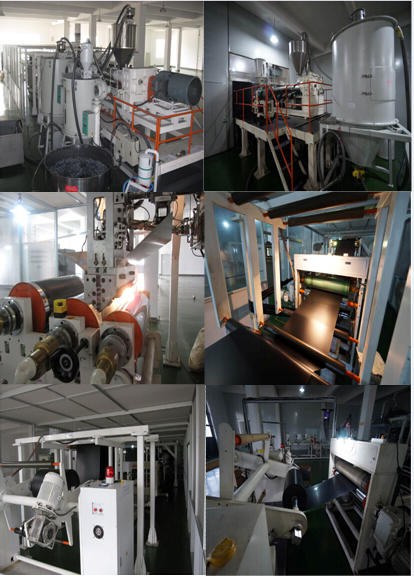 PP Black Thermoforming Plastic Sheet We are manufacture specilize in plastic sheet of HIPS, PP,ABS and PC Sheet etc.We owns 10 advanced multi-layer co-extruded production lines and monthly production volume has been more than 1,500metric tons. 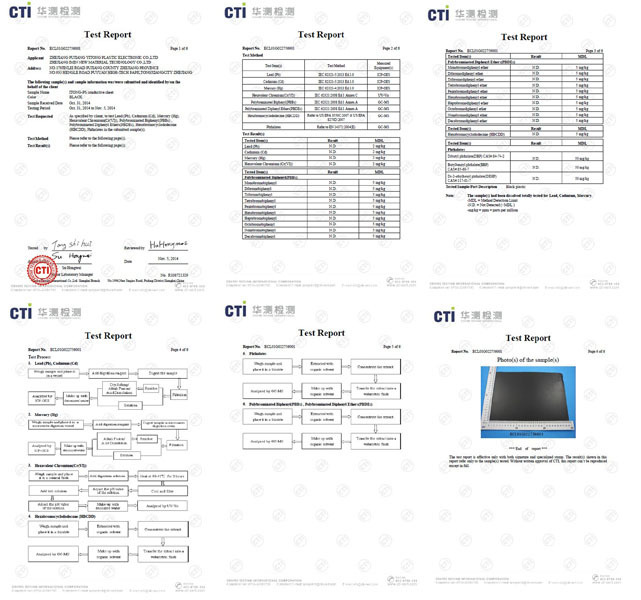 The company products are mainly applied to industries of electronics pallet, food package, LCD screen protection, medicine, printing and so on. Looking for ideal PP Thermoforming Sheet Manufacturer & supplier ? We have a wide selection at great prices to help you get creative. 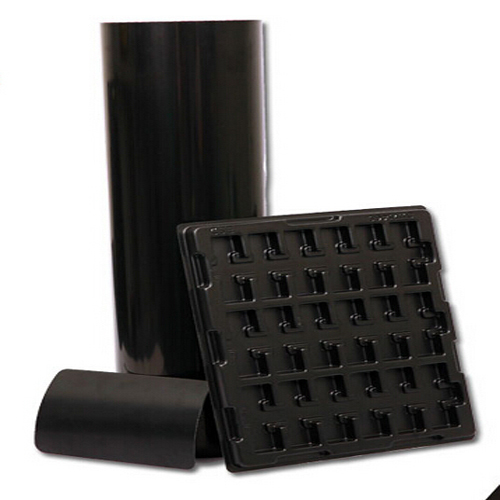 All the PP Black Sheet are quality guaranteed. 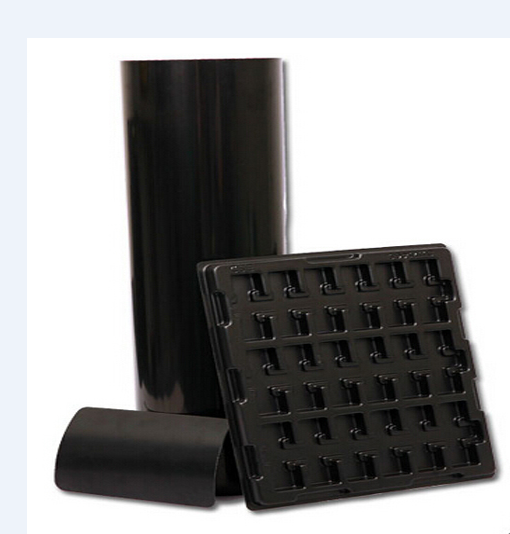 We are China Origin Factory of Polypropylene Thermoforming Sheet. If you have any question, please feel free to contact us.